Telecom industry embraces the prosperity of 100G optics market in 2017. 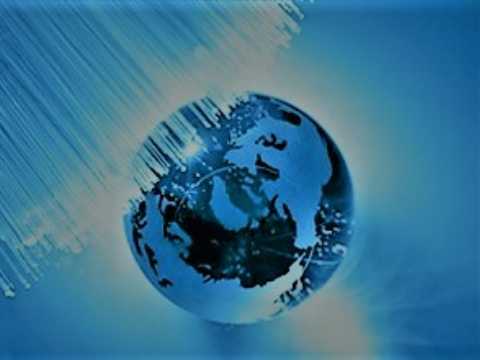 With such a bright future, fiber optic market attracts wide attention, and many vendors want a piece of the pie. The 100G optics like the CFP, QSFP28 modules and cables are varied in different standards. QSFP28 100G, along with its compact size and reliable performances, gradually becomes the mainstream form factors of the 100G optics market. QSFP28 modules come in different standards (LR4, SR4, PSM4, CWDM4), and the QSFP28 AOC and DAC cables are also available for 100G systems. Which one is ideal for your 100G network? 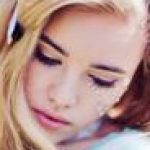 This article attached with the detailed information of all the 100G optics will provide you good insights into the subject. QSFP28 passive DAC cables are launched to decrease the cost of 100G systems, which provide a cost-effective I/O solution for 100GbE connectivity within 5 m. QSFP28 to QSFP28 DACs and QSFP28 to 4x SFP28 DACs are the two common types of the QSFP28 DAC cables. QSFP28 to QSFP28 direct attach cable is usually used inside racks with QSFP28 connectors terminated on each end. QSFP28 breakout DACs can achieve 25G to the 100G transmission with a QSFP28 connector on one end and 4 SFP28 connectors on the other end. If your 100GbE deployment is within 5m intra racks, the QSFP28 DAC is ideal for you. The QSFP28 AOC is a cost-efficient, four-channel optical transceiver that conforms to the QSFP28 multi-source agreement. It is capable of delivering 100-Gbps data rates over four lanes of 25 Gbps with a reach of up to 100 m, maximum. Just as the QSFP28 DAC, QSFP28 AOC cable also comes in two types—QSFP28 to QSFP28 AOC and QSFP28 to 4SFP28 AOC. The former one is best fit for 3-20 m, and QSFP28 breakout can support a link length of up to 100 m. The QSFP28 AOC supports InfiniBand EDR and 100 Gigabit Ethernet (100GBase-SR4) transmission speeds and is best for close-range, high-speed transmission in data center networks, such as between servers and server racks. For 100GbE cabling with multimode fiber between switches, QSFP28 SR4 with 12-fiber OM4 MTP fiber cable is a perfect choice. It can support reaches up to 100 m over OM4. The 100Gbase-SR4 QSFP28 module achieves four lanes of 25G dual-way transmission over eight fibers. QSFP28 SR4 module is compliant with 100GBASE-SR4 standard certificated by IEEE. It is the firstly published 100G standard to support short distance over multimode fibers. Many vendors offer the compatible QSFP28 SR4 optics with good quality and high reliability. For 100G connectivity, if the reaches are beyond 100m but less than 500m, you can use the QSFP PSM4. Unlike the QSFP28 SR4 optics (by IEEE), PSM4 standard is published by MSA. 100G PSM4 QSFP28 is designed to support a transmission distance up to 500 m over MPOI single-mode multi-fibers. Reaches less than 2 km are usually called mid-reaches. QSFP28 CWDM4 is the module designed to meet the mid-reach requirements. MSA published 100Gbase-CWDM4 standard for QSFP28 over single-mode up to 2 km over through duplex LC interface. It uses WDM technologies like 100Gbase-LR4. But the transmission distance is shorter and the cost is much lower. For long distance transmission between two buildings, the IEEE standard 100Gbase-LR4 is being used in a QSFP28 form factor which is known as QSFP-100G-LR4 module. Unlike QSFP-100G-SR4 modules, QSFP-100G-LR4 uses the WDM technologies for four 25G lanes transmission. The four 25G optical signals are being transmitted over four different wavelengths. It has a duplex LC interface for 100G dual-way transmission. 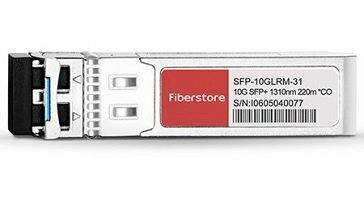 100Gbase-LR4 QSFP28 can support transmission up to 10 km over single-mode fiber. But one problem is that the cost of QSFP28 LR4 is very high now. What’s worse, you would need the EDFA to offset the link loss. To achieve higher data-rate transmission speed, a new network design will work to bring us closer to meet the needs of a Big Data future. This article concludes the features of existing QSFP28 100G products on the market. 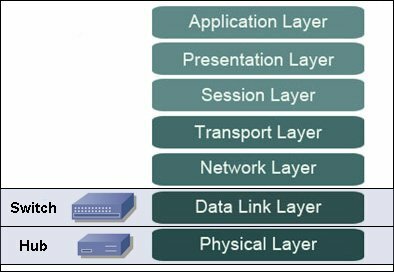 After going through the whole passage, you must know which one is ideal for your network.